Should I Spray My Yard for Ticks to Stop Lyme Disease? The tick population across suburban areas of Long Island has exploded this year. Many residents are wondering why there are so many ticks, and what they should do about it. To find out where the ticks are coming from, take a look on the ground. In addition to the abundance of ticks, you’ve probably noticed an abundance of nuts and acorns. Well, those nuts are great news for small mammals like squirrels, mice, and rats. Those animals are where ticks get most of their meals. Rather than deer, small rodents are actually one of the biggest issues when it comes to disease-spreading ticks, and it’s those smaller animals that bring the ticks onto your property. According to the Centers for Disease Control and Prevention, there have been more tick-borne illnesses in New York since 2004 than in almost any other state in the U.S.
Because of worries about diseases such as Lyme, Babesiosis, Chikungunya…etc people often ask us whether spraying for ticks is an effective solution and whether it can help stop Lyme Disease. The good news is, yes, they are! Aronica Plant Healthcare offers a spray that is not only safe for your family and pets but also has no harmful effects on beneficial insects such as bees. 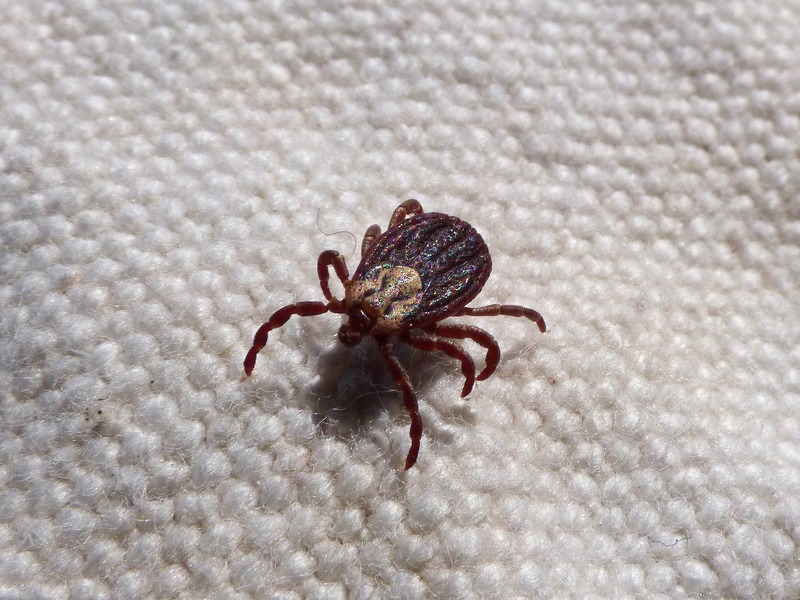 For effective tick prevention, have your property treated every 6-8 weeks from early spring to late fall. Ticks remain active all the way through the first hard freeze, so it’s important to keep up with treatments—particularly since deer and small mammals are very active all the way through fall. Call today to get your yard sprayed for ticks, so you can rest easier when you play in your yard tomorrow! Copyright © 2019 Aronica Plant Healthcare.